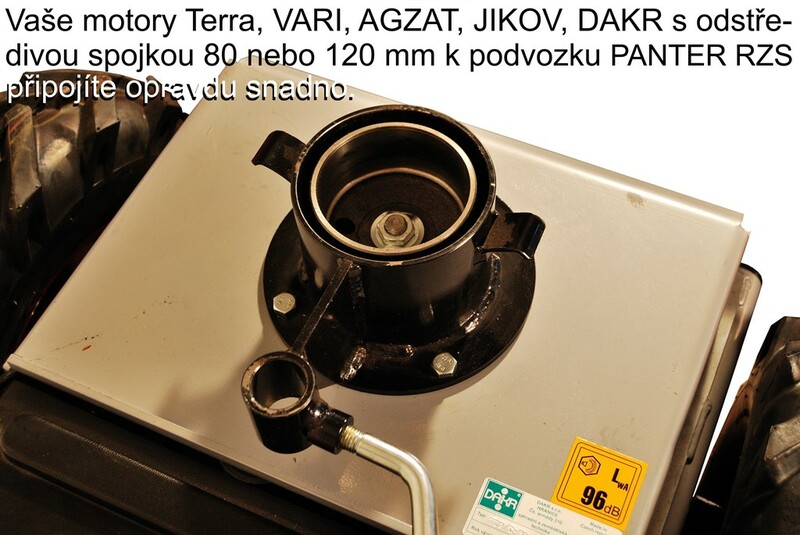 Terra, Vari, DAKR driving unit with centrifugal clutch 80 mm or Agzat driving unit with centrifugal clutch 120 mm owners certainly appreciate the option to use their engine with handlebars with our driving unit Panter. 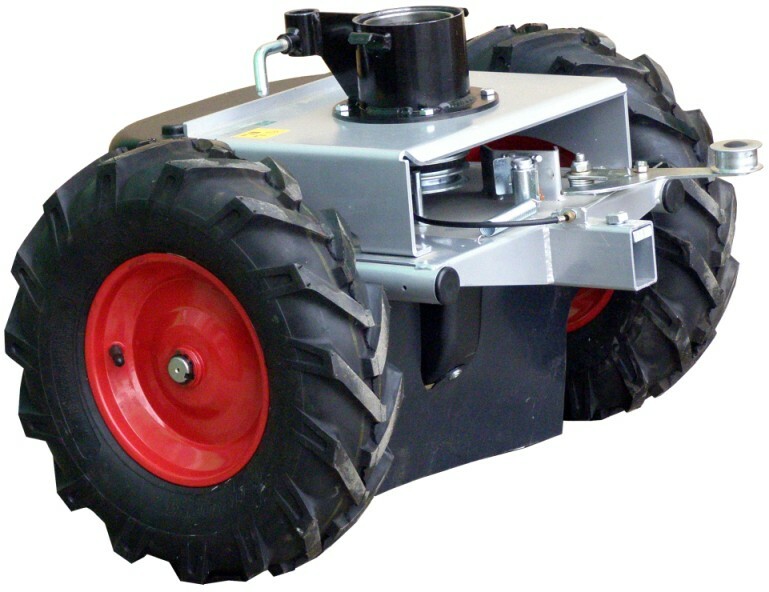 All accessories intended for multi-purpose driving unit FD-2 can be attached to this mower chassis. 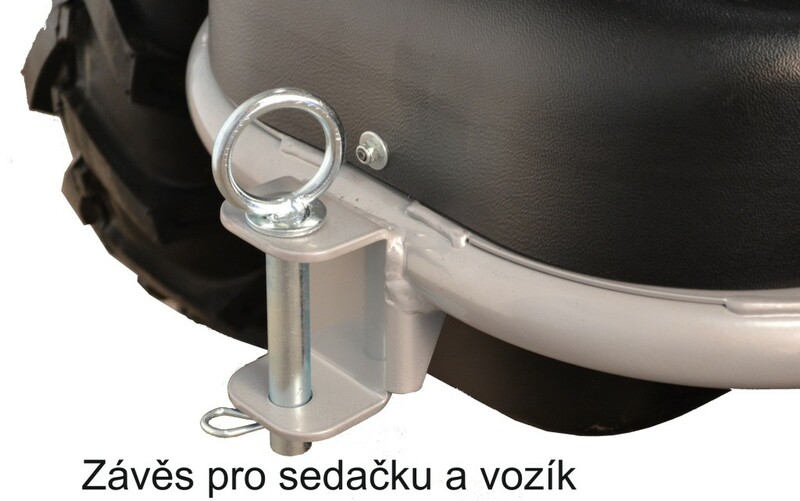 Hence, you can cut the grass, mulch, transport cohesionless materials, mill the snow, shred branches or for example sweep areas around your house or ted. 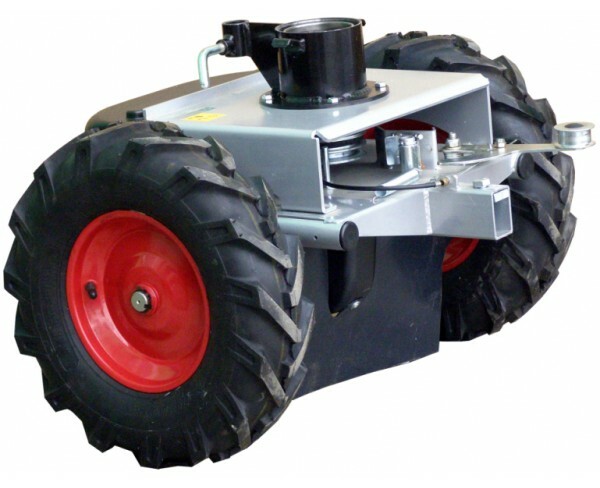 The chassis is compatible with two- and four-stroke engines. In your order, state please what engine will drive your Panter.